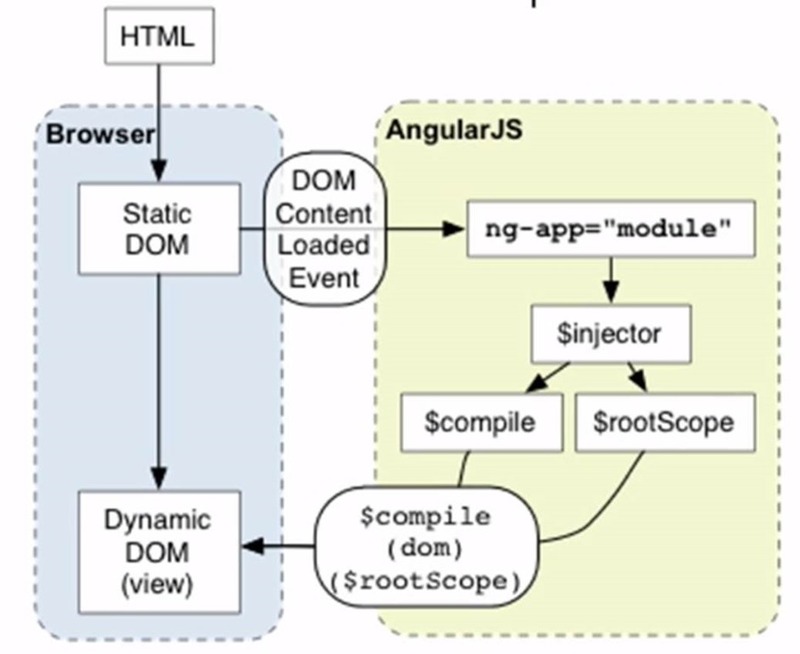 The ng attribute tells it is using AngularJS. It is easy to understand most of them tell what they are doing by name. 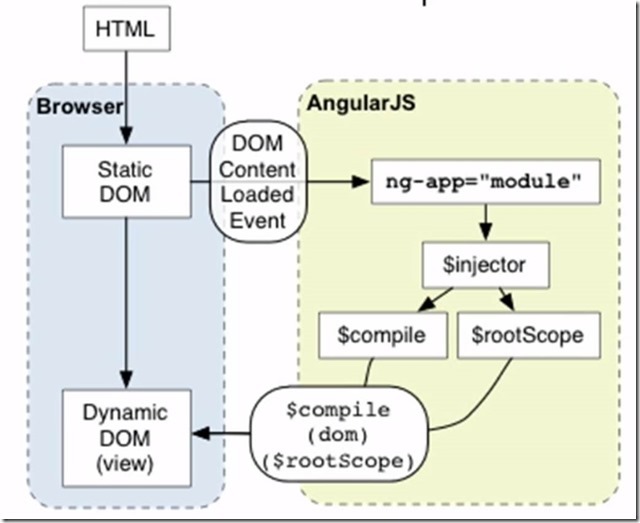 Angular JS is initialized when the DOM content is loaded. It looks for the ng-app directive, if it is found then it is the root of the application. Directives can be declared in various ways like ng- prefix or data-ng prefix. It basically loads the modules that are associated with the directives. ng-app in the body would be the root of the application. Ng-model attribute tells that is going to be model and it is named as search; it is then bounded to an h1 tag using an expression search. The two curly braces in angular signifies binding an expression. Using expressions you can bind the data in multiple places. 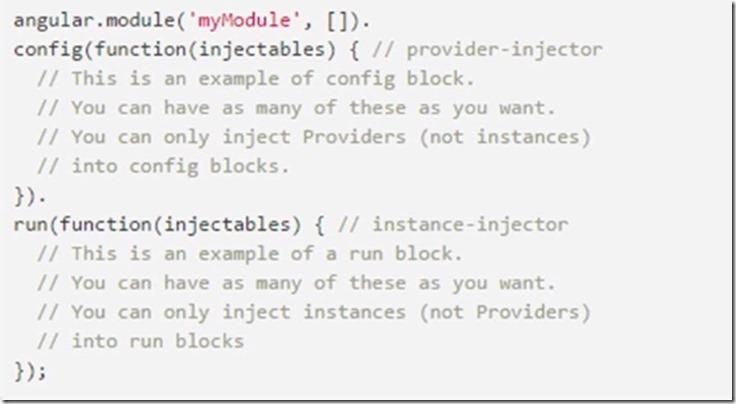 What are the AngularJS Modules? 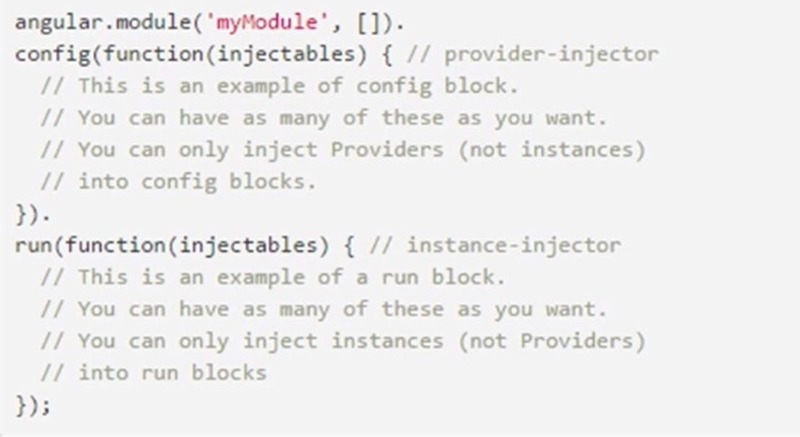 Configuration blocks executed during configuration and registration, only providers and constants can be passed. Run-blocks happen after the injector is created. 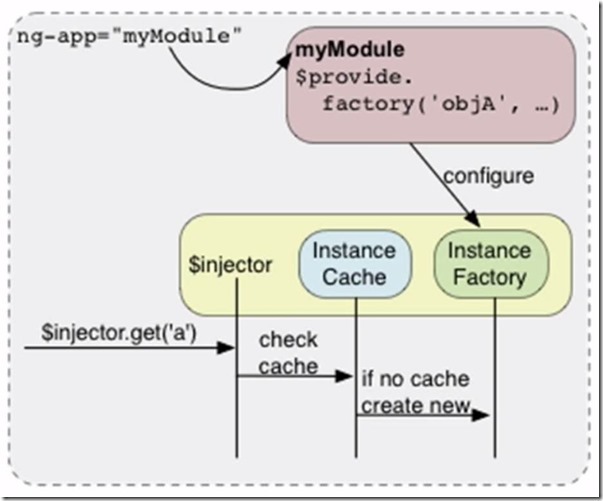 Modules are loaded at once and they can depend on other modules. 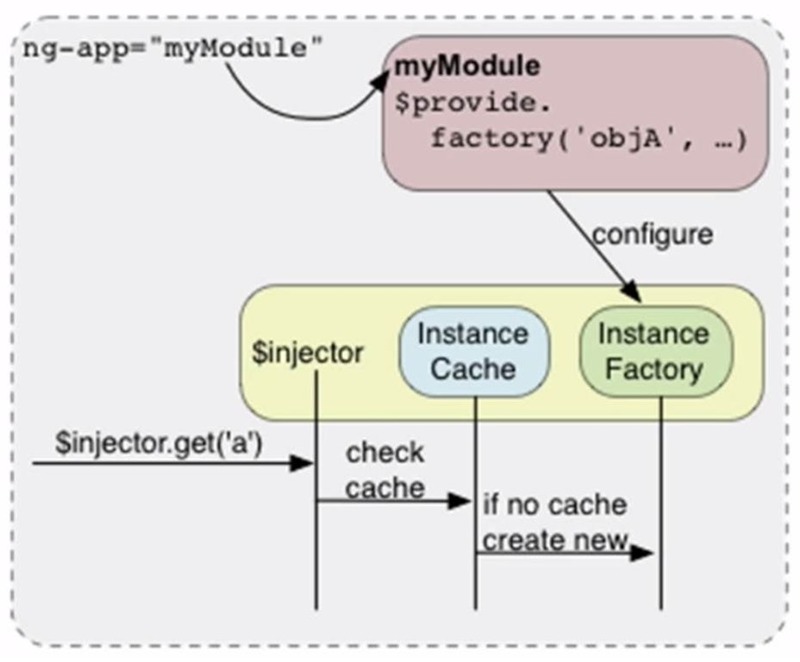 The first argument is name of the module and second argument accepts the array of dependencies. 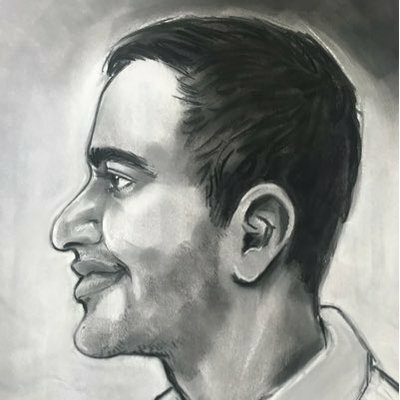 Config is gets called before run. You always organize the module by functionality or component type.